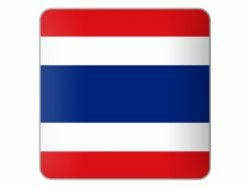 The Thai embassy in Japan has moved. The new address as from April 2013 will be as listed below. We have added a map and also the telephone numbers of the embassy. If you are going to visit Thailand then it is best to apply for a tourist visa or if you are going to business in Thailand then you will need a business visa. Retirement – well you can obtain a retirement visa in Japan at the Thai embassy. There is a large expat community in Bangkok with many Japanese restaurants. If you are thinking of retirement in Thailand then consider a retirement visa you only need to be 50 years or older. Most Japanese in Bangkok can be found in the Phra Khanong area of Bangkok. There are currently just over 23,000 Japanese living in Bangkok. There are many large Japanese companies in Thailand such as Toyota and others. 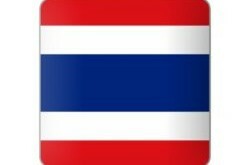 Speak to the embassy about investment in Thailand.